Thinking that someone might actually have access to your system and the ability to record your screen and use your web cam can be scary. I know this email is false because the computer I use this email address on doesn’t have a web cam. The server is a corporate email server, so it is protected by our firewall. In fact the ***BULK*** you see in the subject line was added by the firewall. So I have a couple of reasons for suspecting that this is bogus. If you use Outlook, you can click on the file tab, then on properties to see the “Internet Headers.” If you use another email package, you can get to them, just Google the name of your email package and add “View Internet Headers.” For example, if you Google, “Thunderbird View Internet Headers,” you’ll get several pages of helpful articles and several more pages of unhelpful articles on the subject. <servername> would be replaced with the name of my mail server. So don’t send any bitcoin to someone who claims to have your personal browsing history and threatens to reveal your innermost secrets if you don’t. If you just have to send some bitcoin, send it to me. Oh, wait, I don’t have a bitcoin wallet. If you want to send me some bad enough, drop me an email; I’ll see what I can do. 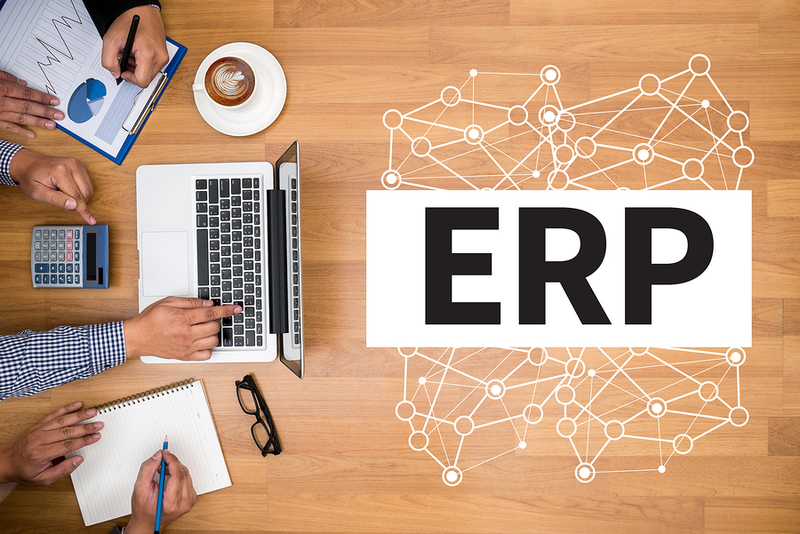 How old is the version of ERP or accounting software that runs your business? Did you load last year’s update? The year before? 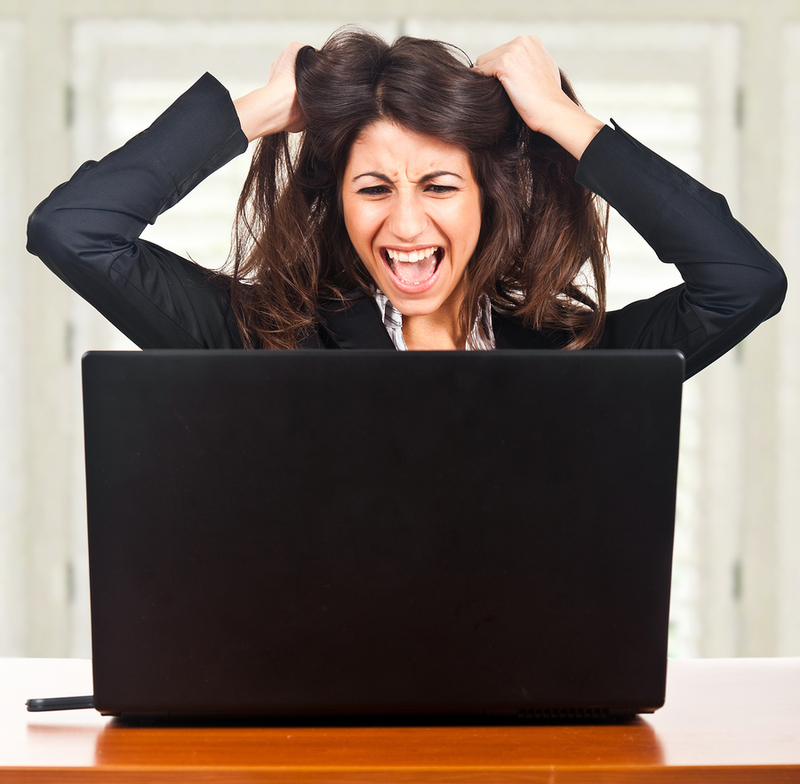 It’s not unusual to talk to businesses that haven’t upgraded their software in 5 or more years. Some businesses are still using the same software version they installed 10 years ago. In today’s environment, software more than a couple of years old can cause technical problems. 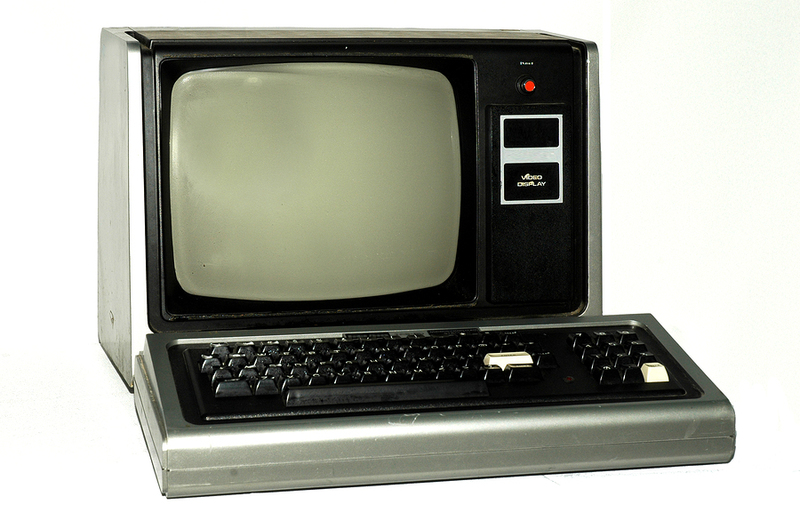 New versions of operating systems (like Windows 10) can break old software. If the new Windows version completely breaks your software, that’s really good news. Bad news is when the new version just corrupts data and you do not discover it until after the damage is done. But the real cost of old software is in features unused. We were finishing an upgrade yesterday from a software version that was over 10 years old, and doing quick data checks to make sure the data converted correctly. Customer balances and vendor balances in the old version compared to the converted data is a good test. In the new software version, we had an easy-to-use list that exported to Excel for comparison. In the old version, we had a report. Using these, we verified the first eight or ten balances manually, then went to the last page and verified the total. The upgrade worked fine, by the way. But I’d forgotten how much more difficult simple things were in the old version vs. the new version. Not only that, but to finding a report in the old version took digging around on menus. We knew the name of the report (Trial Balance), but it wasn’t in the first few places we looked. In the new version, typing “trial balance” in a search box brought the report up on a list. These two items are the real cost of legacy software: features that you give up because the old version didn’t have them, and features that are hard to find because of the construction of the old software. I know upgrading can be expensive, but be sure to count the cost of NOT upgrading. 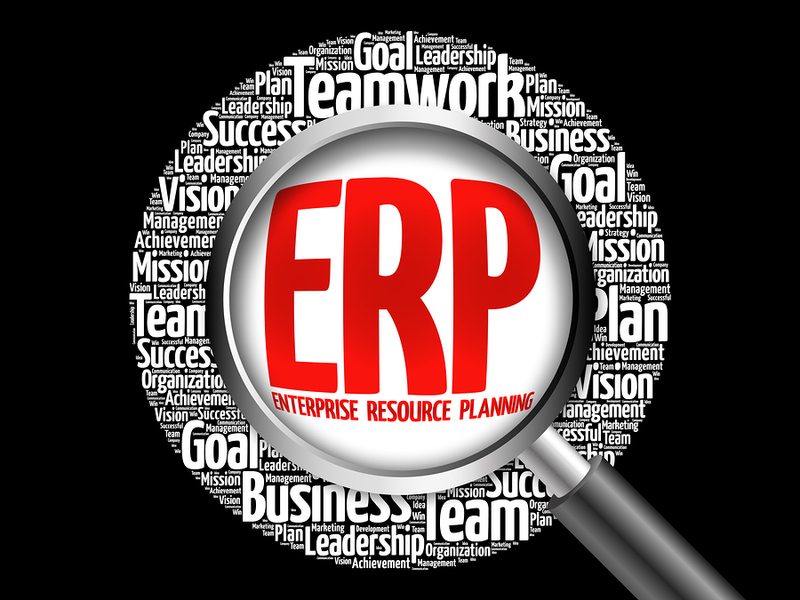 And that’s the key in a sentence to selecting the right ERP. 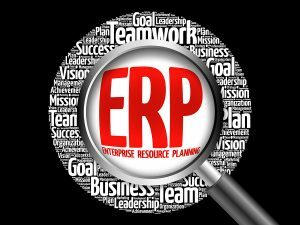 You must get the technical ERP employees (consultants, implementers, developers, trainers, etc.) involved BEFORE you buy the software. How do you do that? First, take a look at the suggestions we’ve made over the last year about needs analysis. Start with a good needs analysis. From your needs analysis, divide your needs into three categories: (a) Features every software product should have (you have to know something about ERP or accounting software to do this), (b) Features some, but not all, products generally have (again, you need to know the market), and (c) Features that may be difficult to find or are unique to you. The third option can also include sets of features that need to be in the solution that are unusual to find in the same product. I’m thinking about something like Point-of-sale, warranty management, service, and property management all in one product. Now here’s the key: focus only on (c) items during the RFP and demo process. You can address (a) and (b) items later in the process when you have narrowed the field. One last thing: the salespeople probably won’t like this approach. It means you’ll control the demo and the selection process. But it’s the way I’ve helped clients select ERP for 30 years. More on this in later posts. CRONUS is the sample data company for Dynamics NAV. Several months ago, when I installed the first version and started looking at the new features, I noticed something interesting: the system-generated financial statements were out of balance! Ok, let me back up a second. Until 2017 version, there wasn’t a utility in NAV to generate a set of financial statements. Even simple statements required more than pushing a button…not a lot more, but more. So I was excited to see that NAV finally had a feature like a lot of other mid-range software. In 2017, there was a function that created rudimentary financial statements: Balance Sheet, Statement of Income, and a Cash Flow Statement. But…and it’s a big but…the financial statements were out of balance. By the time I realized this, I had already dinked with the Chart of Accounts, so I thought I’d done something and just left it. After all, financials are financials. Nope. They were out of balance. I realized that the way the system was generating the statements was based on the classifications of the accounts on the Chart of Accounts (COA). That was when I noticed that the classifications on the COA were wonky in the sample data. Depreciation classified as Sales, or was it Sales classified as Depreciation. Anyway, once you fix the wonkyness in the COA, the financial statement generator is pretty cool. It at least gives you the “vertical” dimension of some standard financials. Be sure to fix your sample data if you’re going to take a look at this feature. 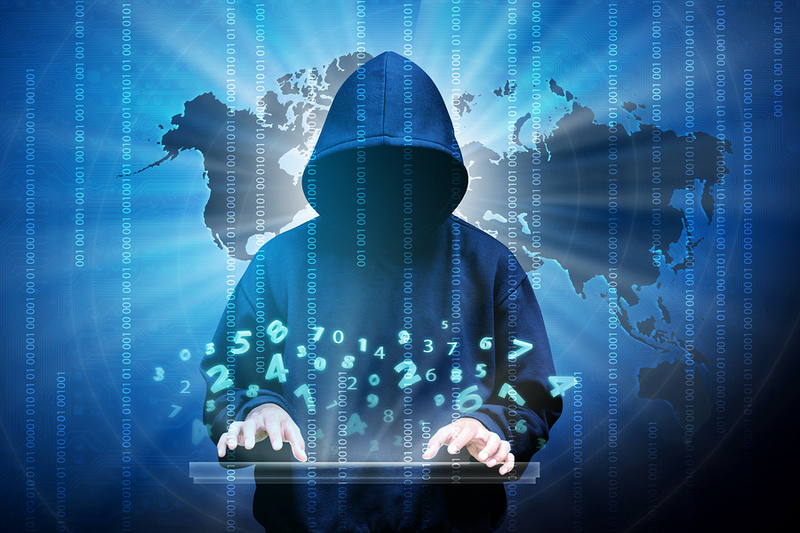 P hishing is becoming more common…and apparently more popular among hackers. Here’s the latest report from the trenches. So here’s a question: Did you click the link above? Did you check it to make sure it went to ITworld.com or something similar rather than a domain like Youve.BeenPhished.io? Here’s a general recommendation: if you get an email from your bank, brother, Google, Microsoft, your mother-in-law, etc., make sure you know where it’s taking you before you click it. Otherwise, you may have been had. 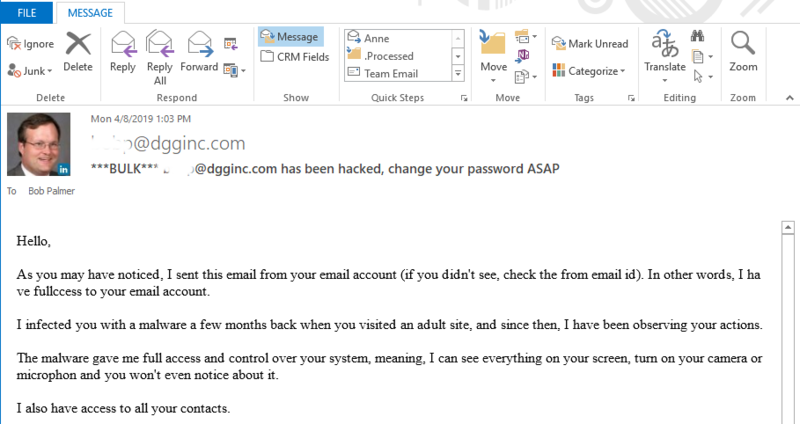 The screen capture is of a phishing email I received yesterday. It looks perfectly legit, until you read it closely. 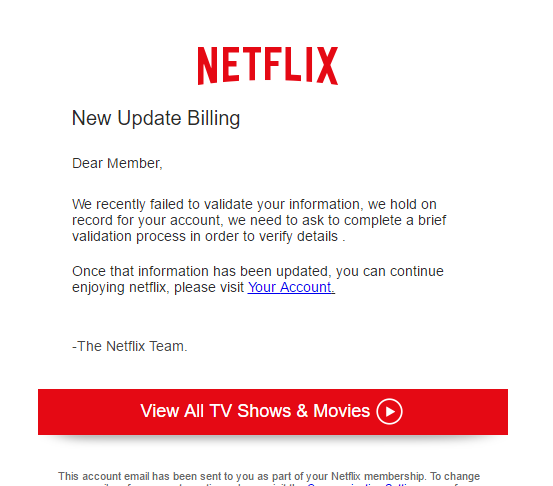 First, it is addressed to “Dear Member” Netflix knows my name. After all, they charge my credit card every month. This is the first tipoff. Second, the text of the first paragraph is, “We recently failed to validate your information, we hold on record for your account, we need to ask to complete a brief validation process in order to verify details.” Notice the awkward grammar and sentence structure. It doesn’t sound like someone from customer service at a big US company like Netflix. Of course, I get legitimate emails that sound like this. Most of them are from technical support, though. In the interest of not helping the scheme, I won’t correct the sentence, but you can do it if you wish. This is a classic phishing scheme. An email that–on the surface–looks genuine. It has the right colors and logo. Look beneath the surface to see the details. One other thing: even fairly sophisticated people fall for this type of scheme. 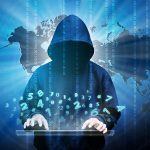 The emails “hacked” from John Podesta were compromised with a phishing attack. According to one article, when Podesta emailed his IT specialist, he was told the email was “legitimate.” The IT specialist now claims it was a typo. It should have been “illegitimate.” Close but no banana…and no election victory either. For years, the deadline has been 2/28 to file W-2s. In a seminar last week on tax changes, the presenter made a point that this had been changed to 1/31. 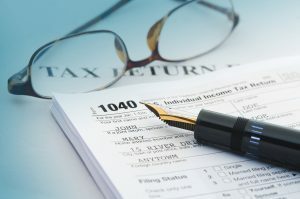 IRS made the change to combat the rash of identity theft (IRS will have W-2 and 1099 information to match to). 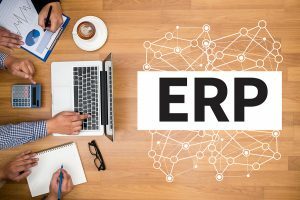 If you read more than one study about the reasons for ERP failure, you will know that the #1 reason ERP systems fail is lack of management support for the ERP project. That’s the reason, but it’s not the root cause. The root cause started earlier, even before the first product was identified, the first demo done, and the first proposal requested. Humor me while I develop an example. Suppose that your company is about to hire a President. In your company, this position has broad responsibility. The President is responsible for financial management, overseeing purchasing, keeping track of inventory, providing basic data on the sales force, and a list of other duties. You’re setting the salary for the person who will control and manage most of the key items in your business. To put it mildly, this company’s search is doomed before it starts. Every candidate will have less than the required skills. Many good candidates won’t even apply for the position. In the end, either the salary will go up, or a less-than-desirable candidate will be selected. Of course, you might find a retired business person who just wanted to get back in the game. But are you willing to bet your business on that? Few companies would make this error. After all, my example is so extreme it’s silly… But I’ve seen a lot of companies set a salary at $75,000 when the market required a salary of $100,000. It’s this “almost enough” salary that attracts some talented employees, just not the full slate of skills and experience the company is going to need. I mentioned that lack of management support is the #1 reason for Failure. How does that fit? Every time I see a budget or salary that’s too low, management has set it to be comfortable. If it works out…great! If it doesn’t…well, we can recover without too much trouble. Management doesn’t have serious skin (money) in the game from the beginning. Play the dirge; it’s going to be ugly! …next time, how to get started.